Plain easy-to-read Number 176-200 printed in Helvetica typestyle. Rip Proof reinforced tabs printed on both sides. 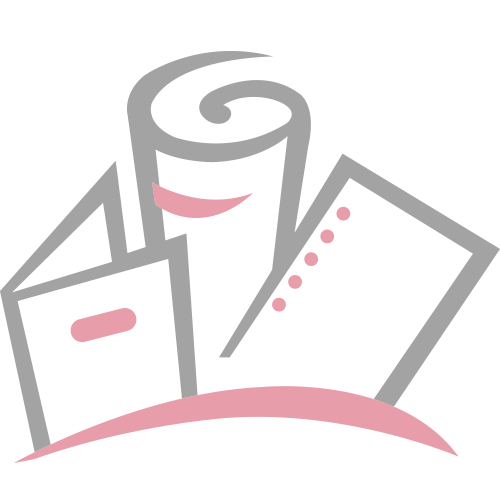 Ideal for index briefs, legal exhibits, mortgage documentation files. tyle. 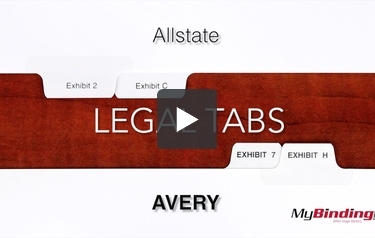 Get a 25 pack of Number 176-200 Legal Index Allstate Style Collated Dividers with every order. Product number AVE-82190.